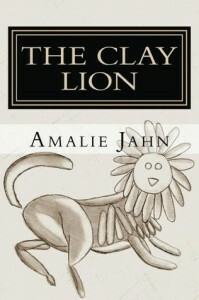 "The Clay Lion" by Amalie Jahn is a book that will stay with you for a long time after you put the book down. Have you ever wanted to go back in time and change something that happened? What if you could only go back one time? How would that change your present? 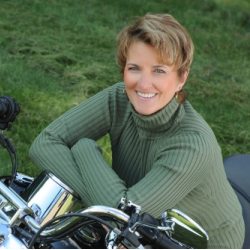 Charmingly written with characters that you will feel are your own family. Don't miss out.